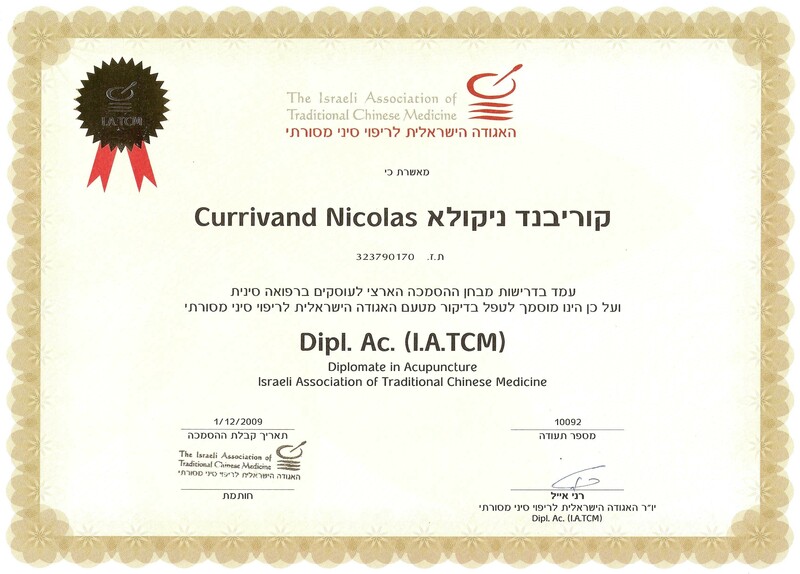 The clinic is situated in Moshav Herut , HaFikus street. 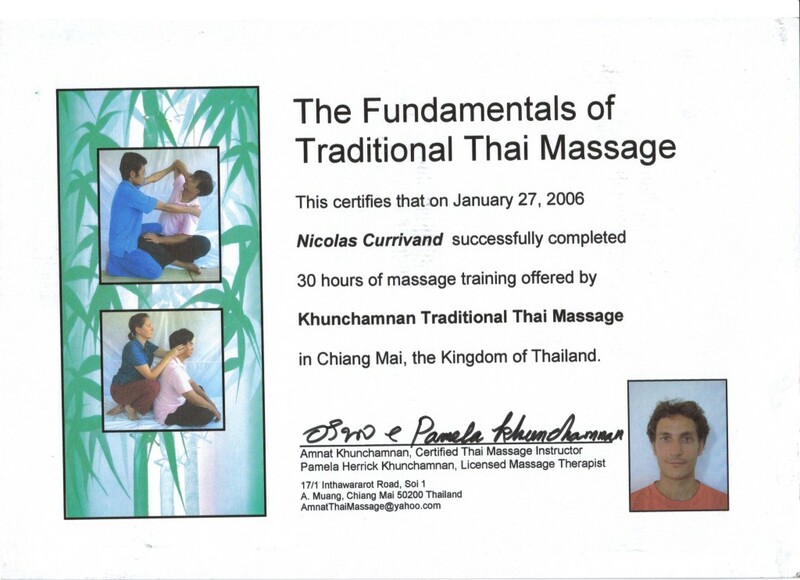 Consultation are on appointment only. 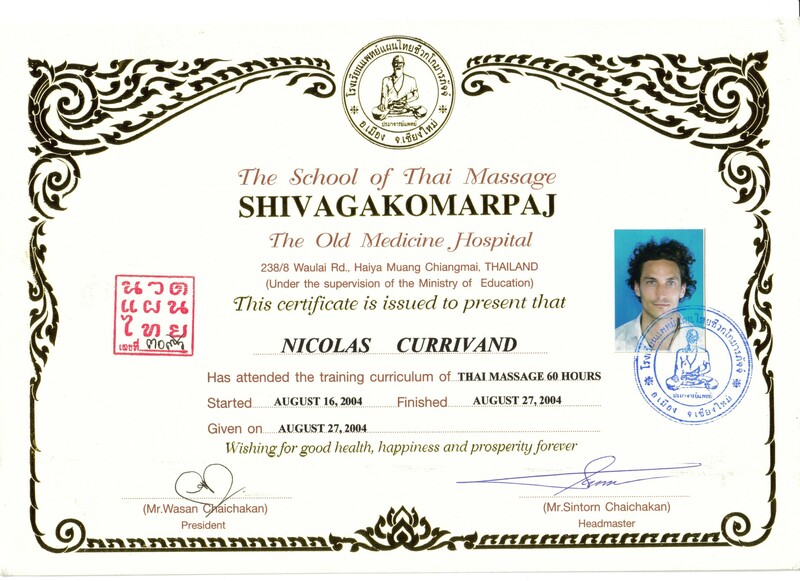 Treatment can also be done at the patient’s place between Raanana, Netanya and Qadima. 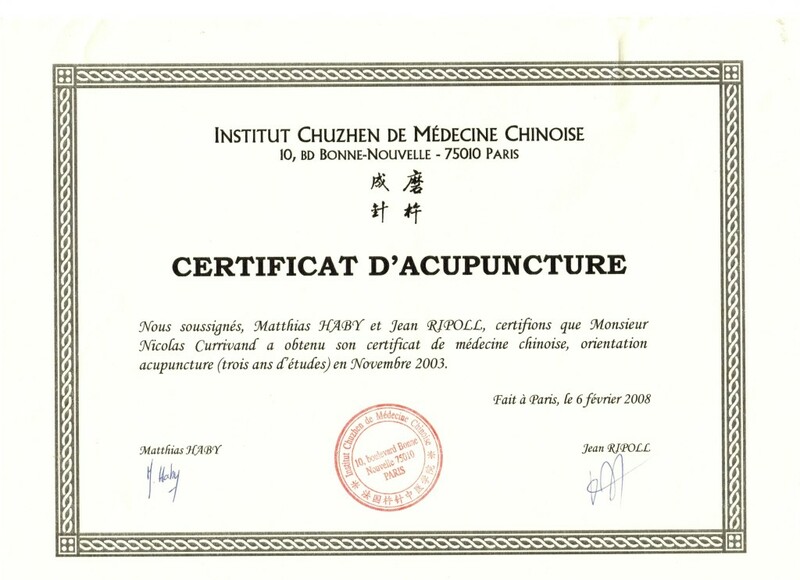 * 2001-04 Acupuncture studies in Paris Chuzhen Institut. * 2004-06Live in china to understand more the chinese culture, language , martial arts, massage and to continue learning acupuncture in private clinics and hospitals. 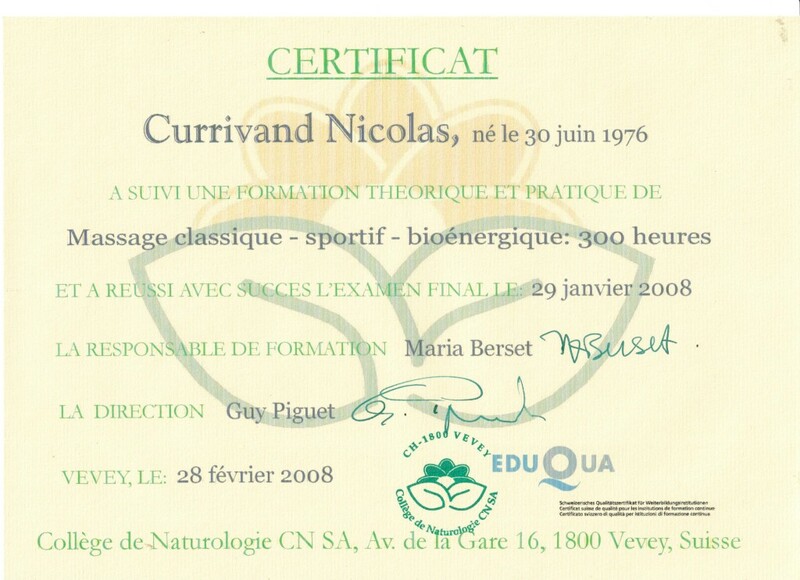 * 2006-08 Worked as a therapist in ski resort in Swizerland and studied sports massage. * 2008-12 Worked as a therapist in Holmes place and Tomoko Japanese spa. 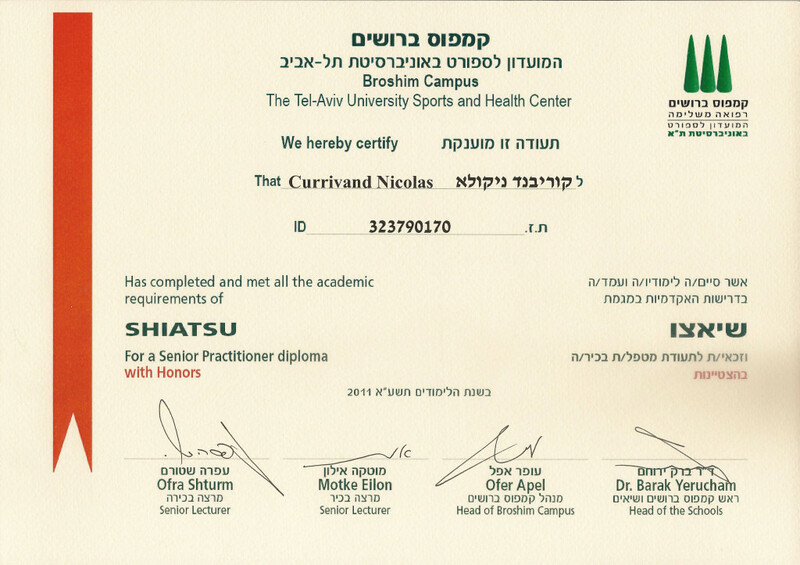 * 2008-11 Shiatsu studies in Broshim Tel Aviv. * 2010-12 Study of Japanese style advanced technique of acupuncture with Ran Kalif Tel Aviv. 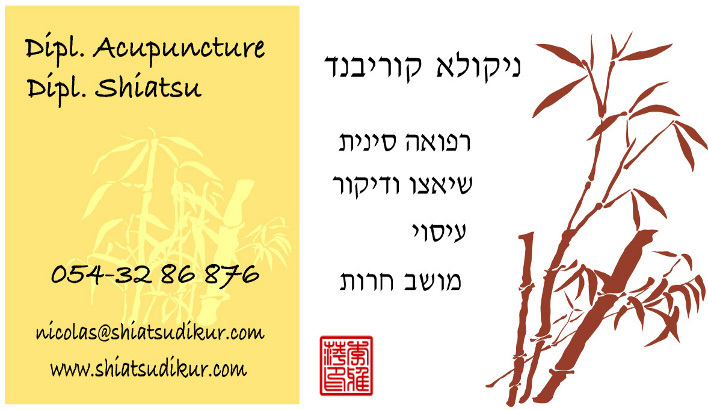 * Now : In private practice clinic in Moshav Herut and visite.